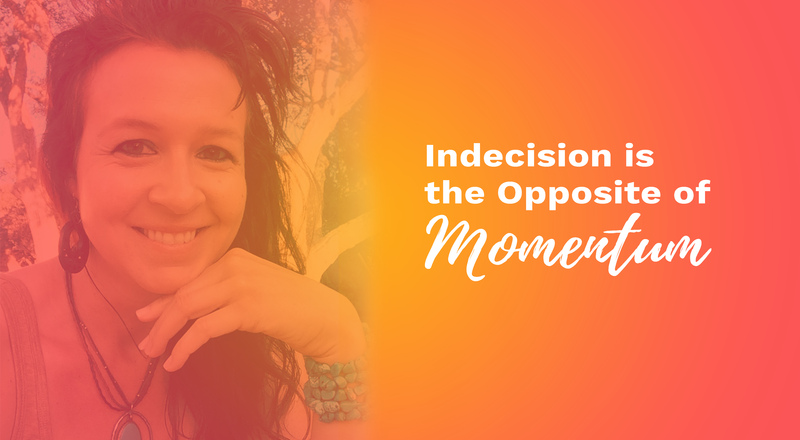 Indecision is the opposite of momentum. Staying where you are may feel comfortable, but it stops you from change. I hear from people who wait for the right time or the right circumstances, rather than just step up and make it happen. Or let the opinions of others hold them back from who they really are. No new decision means you stay exactly where you are and who you are. Think about it. There’s never a time in life when you’re ever truly “ready” to do anything. But there’s always a time where you can reconnect with your truth and live into that awesome authentic self you’ve been hiding from. You will always be busy and doubt how ready you are, but if something feels “off” in your life, act on it. I used to stay stuck in my fears. What if this idea won’t work? What if no one wants to work with me? What if I act, talk, dress more the way that I want and people don’t see me as professional? But I realized that if stayed stuck in those fears, I’d be in the same place today that I was 8 years ago…stuck in a life that made me feel trapped. I know that the secret to getting past fear is by taking action. That doesn’t mean it’ll always work out. But action will be the thing that drives you to create a better way of life. So the lesson here? Action creates decision. Decisions create momentum. That’s how you break away from the fears holding you back to build a life you love. Have you ever felt like you were trapped in your own skin? I remember feeling boxed in my early years of private practice, because I was told that I had to wear a white jacket. I couldn’t be vibrant or wear something fun. I remember how my boss would criticize me for saying “hey, how’s it going?” instead of “hello, have you had any complications since your last visit” to my patients. I remember how trapped I felt because I just couldn’t be me. 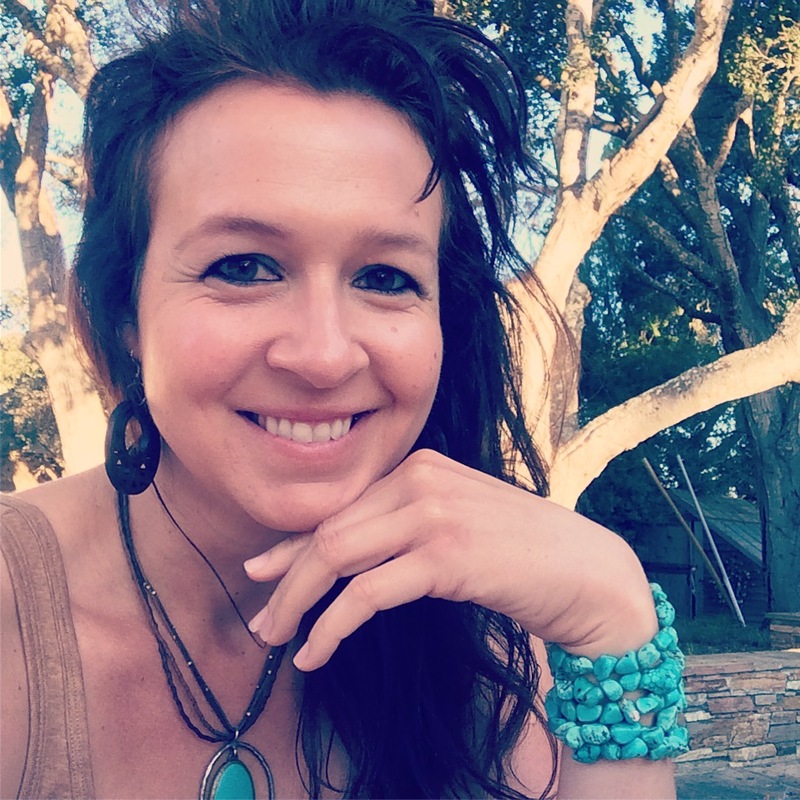 Now when I look at myself in the mirror wearing my tank top and my turquoisejewelry…I feel authentically me. The girl who loves to explore. The girl who loves to laugh and smile and loves that the lines around her eyes are showing it. The girl that loves being me, because I know that is giving me the grace, the courage, and the wisdom to serve on another level.